Click below and watch the Hiddenite Arts & Heritage Center on NC Weekend! 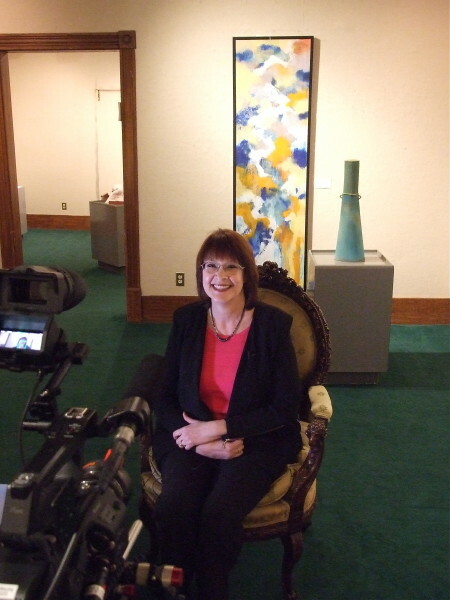 The Hiddenite Arts & Heritage Center was featured on UNC-TV’s popular travel and tourism show, “NC Weekend.” The show highlights the Center’s appeal as a one-stop travel and tourism destination for art, culture, history, and regional heritage. The show featured an interview with Alexander County Library Children’s Librarian, Melissa Hager. 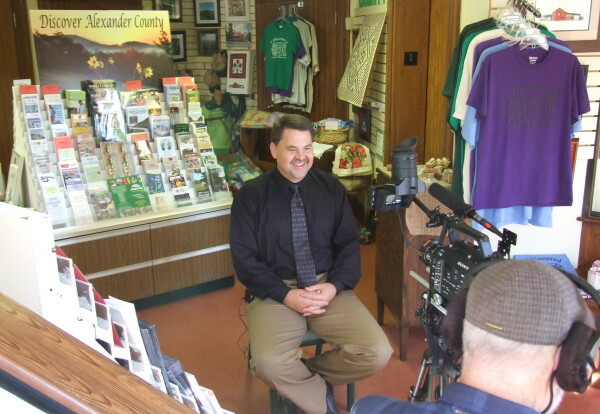 Hiddenite Arts & Heritage Center Board of Directors Chairperson, Gary Herman, was also featured in the segment.